We are open year round for a great family or friend get-away every season. We’re sticklers for ensuring your stay is the best it can be. That’s why we’ve won awards for our hospitality for the past three years in a row. Each room offers you free access to Wi-Fi since we know you need some of the pleasures from back home. We know you’ll enjoy your stay with us, we even guarantee it. FFExplore our rooms and amenities in an interactive, 360 degree virtual tour. Or, sit back and watch our video walkthrough. Seasons are changing. 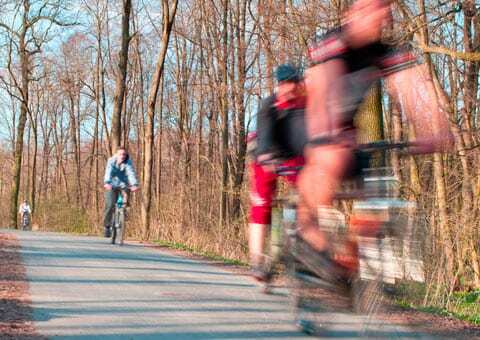 The fresh air of the outdoors is calling. Welcome the spring in Door County. Pick up box lunches or dine in at Julie’s Park Café, then head to a park. Enjoy a game of mini-golf at the Red Putter. Visit nature centers, shops, farm markets. Return to the lodge to relax, swim or watch a movie. 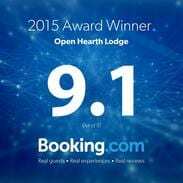 Price: Weekends $248 for 2 people in a Lodge Room, midweek $228. Upgrade to a Premium or Whirlpool Room $20 more. Guests will partake in private wine tastings at 2 Door County wineries. This will be followed by a cozy carriage ride before returning to the trolley to find the peninsulas blossoms, wild flowers and scenic overlooks. Top the tour off with a fabulous lunch at the English Inn. The Saturday tour is 5 hours and begins at 10am. Space is limited so reservations are needed. Use of DVD player, movie and popcorn. PRICE: $328 for 2 people in a Lodge Room…$348 in a Deluxe or Whirlpool Room. Warm up winter with someone special. Enjoy a Romantic meal, spend time together by the fire, in the whirlpool or snuggled in for movie. Price: Weekends $260 for 2 adults, Monday-Thursday $230 for 2 people. Upgrade to a Premium or Whirlpool Room for $30 more. Add any of these packages to your stay during booking. 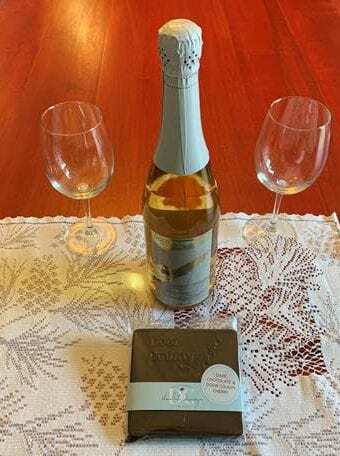 Door County Radiance, Sparkling Wine and a gourmet Chocolate bar by Kara of DC Chocolate Design. 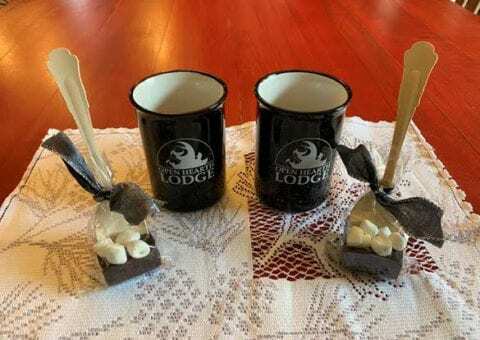 2 Open Hearth Lodge Mugs and Hot Chocolate Spoons by Kara at DC Chocolate Designs. A Facial customized to your skin type, with partial massage of hands, feet and neck while your skin absorbs the nutrients of the special products. Service by Amanda owner of Bombshell Door County.